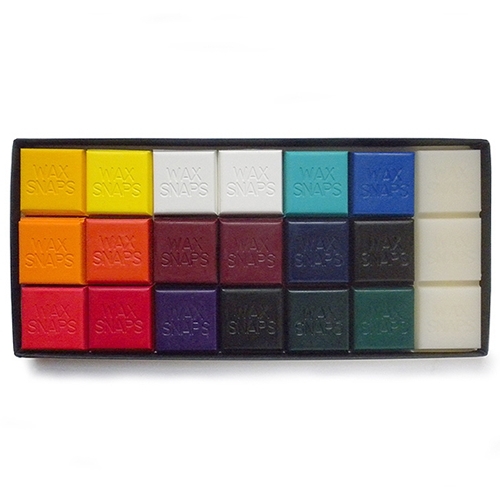 This 18 color set includes an extensive array of colors that are ideally suited for painting the human face and figure. The subtleties of the skin tones as they change from light to dark are easily achieved with the undertones from each of these selected colors. 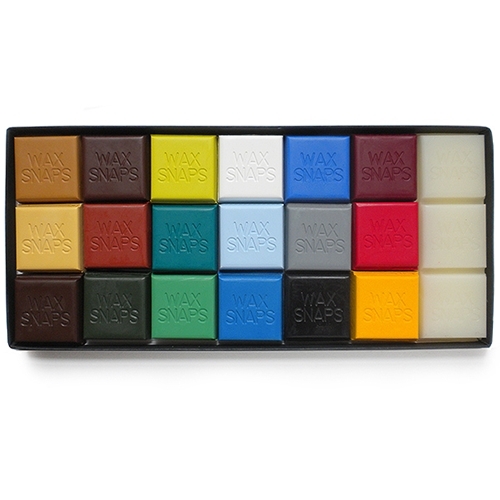 Includes a 40ml Wax Medium Wax Snap. Experience the full color wheel with an exciting range of primary, secondary, and tertiary colors featuring a warm and cool palette. This 18 color set offers a nice variety of transparent and opaque pigments that open up a wide range of possibilities for color mixing. 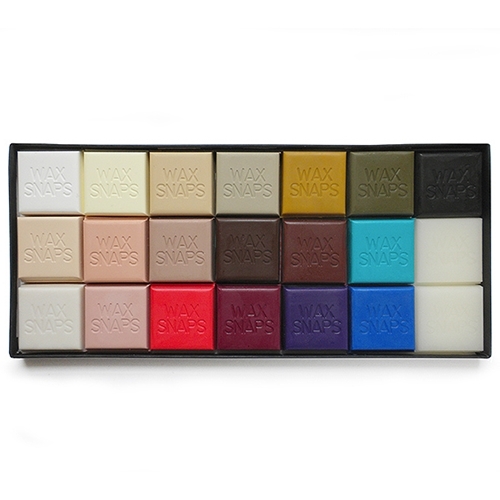 Includes a 40ml Wax Medium Wax Snap. 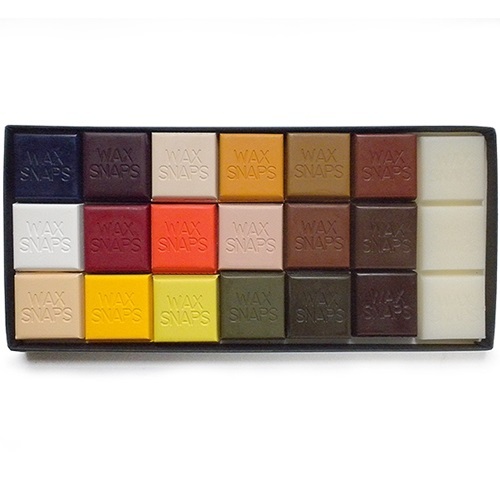 This set contains a harmony of 18 colors inspired by the natural landscape making it a perfect selection for artists who enjoy a predominantly softer palette, with a few paints that pack a punch of brightness. 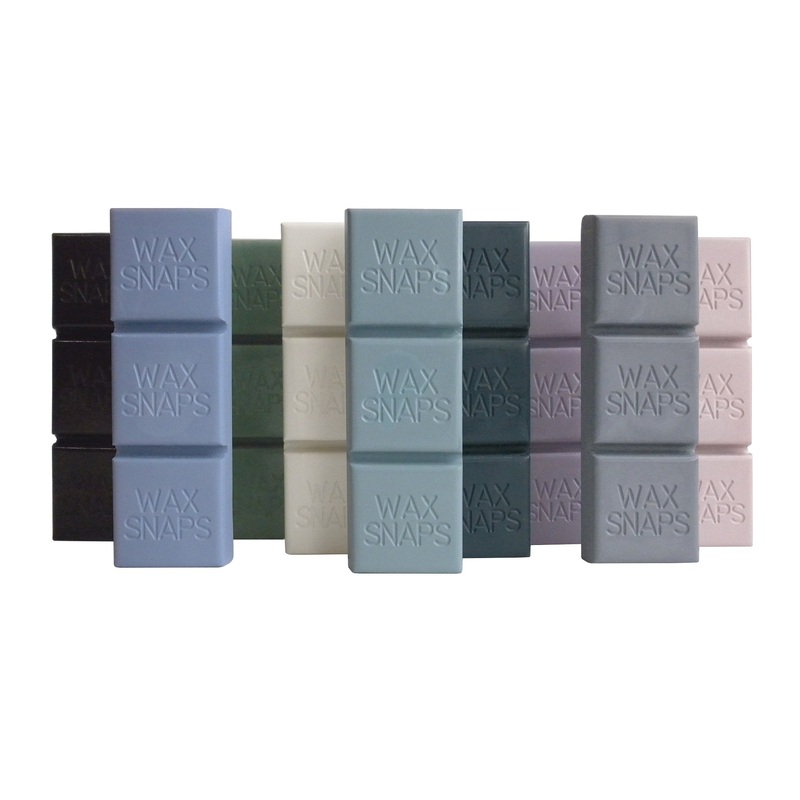 Includes a 40ml Wax Medium Wax Snap. Lora's 19 color selection is complete for all skin tones, including additional Microblend Medium for imparting extra translucency. Seattle Grunge, Midtone Gray, Dusk, Burnt Lilac, Winter Sky, Rochester Thunder, Tonal Green, Irish Gray, and Paynes Gray micro series set.